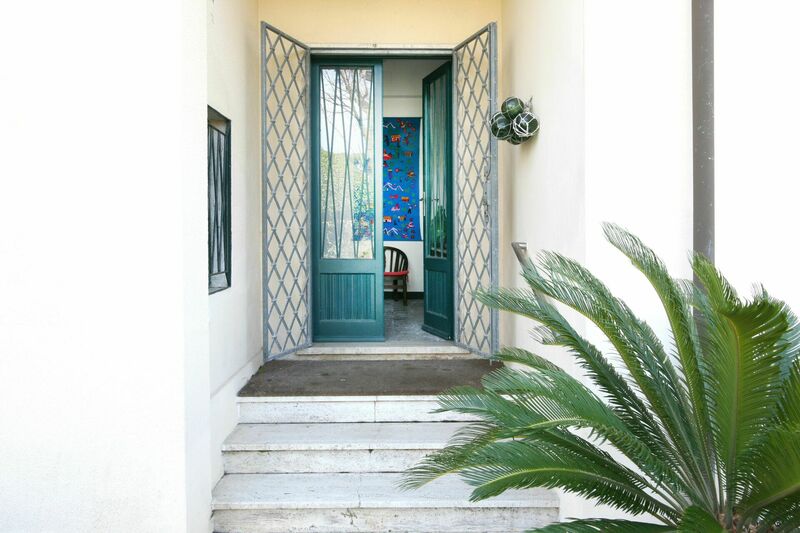 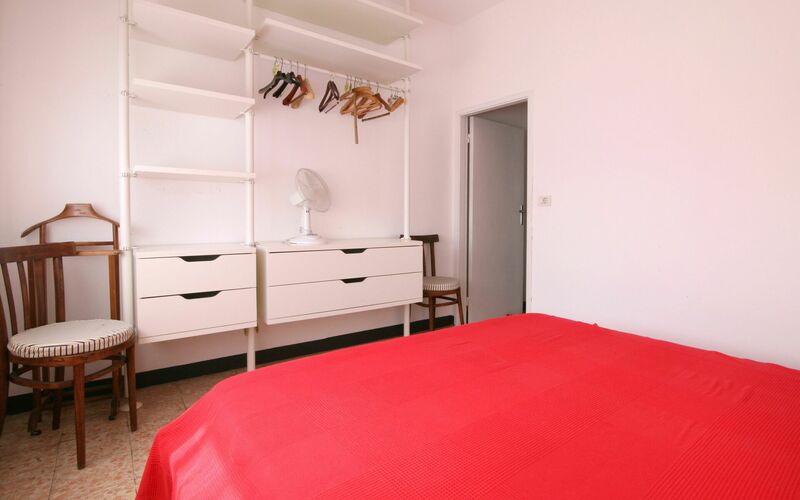 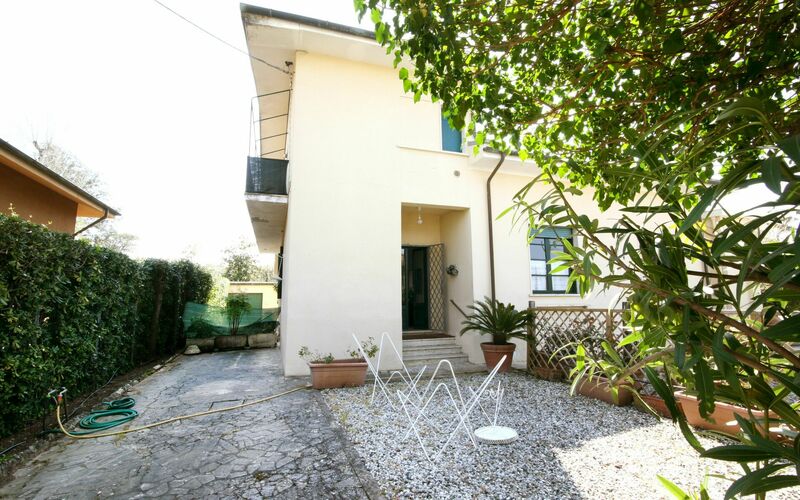 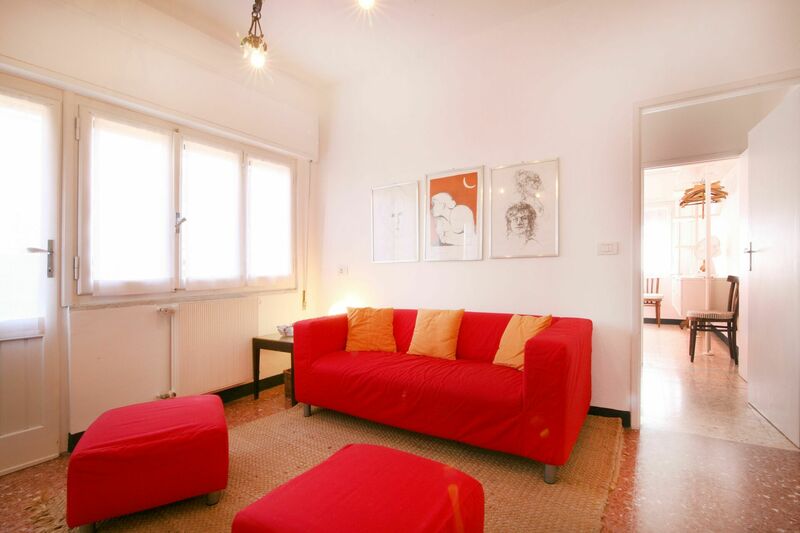 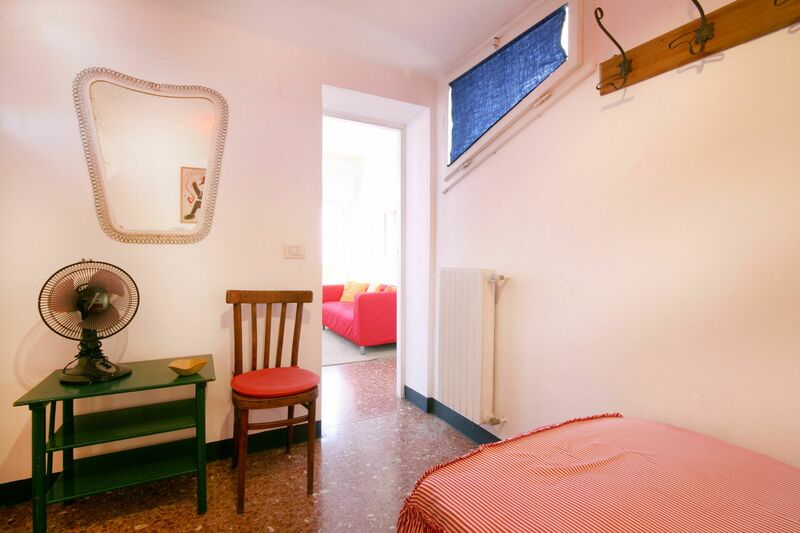 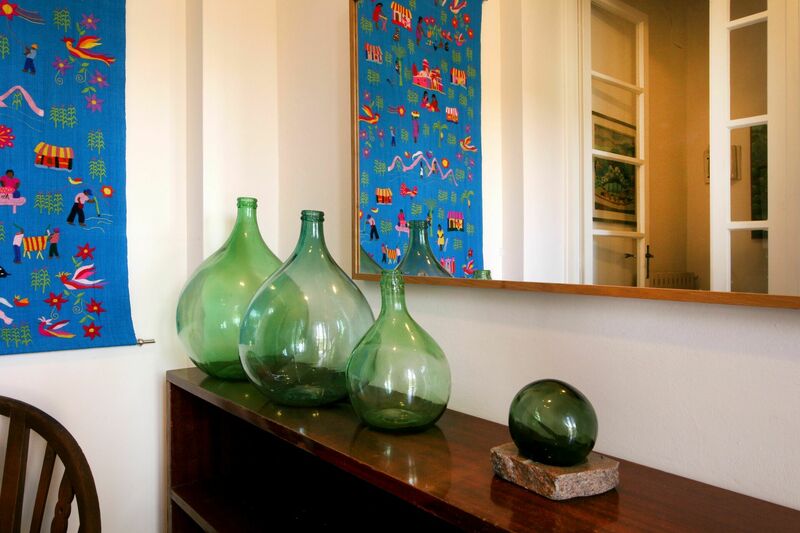 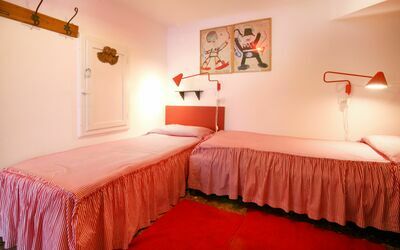 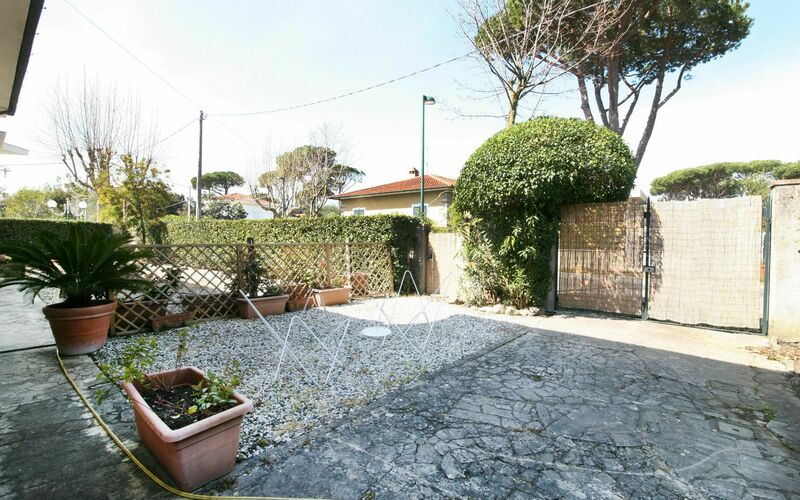 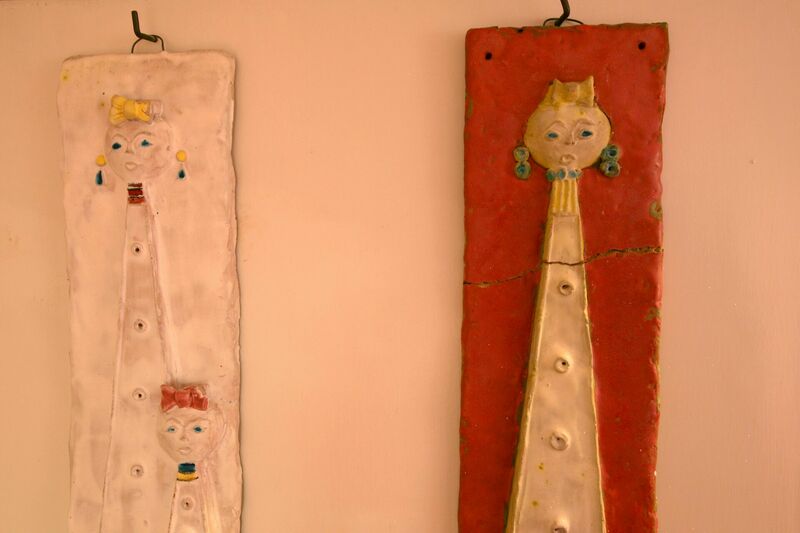 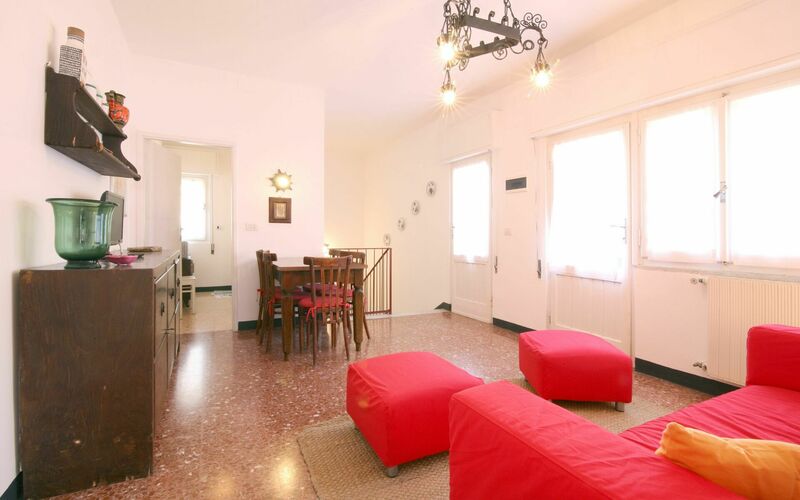 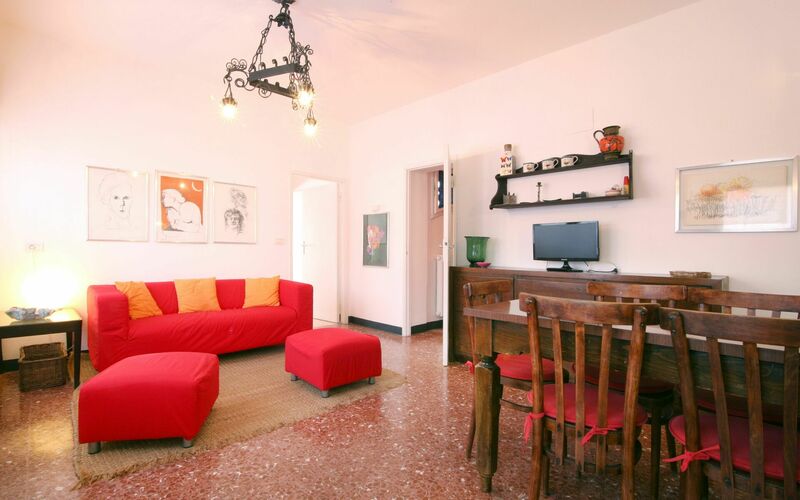 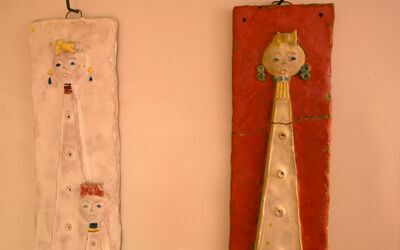 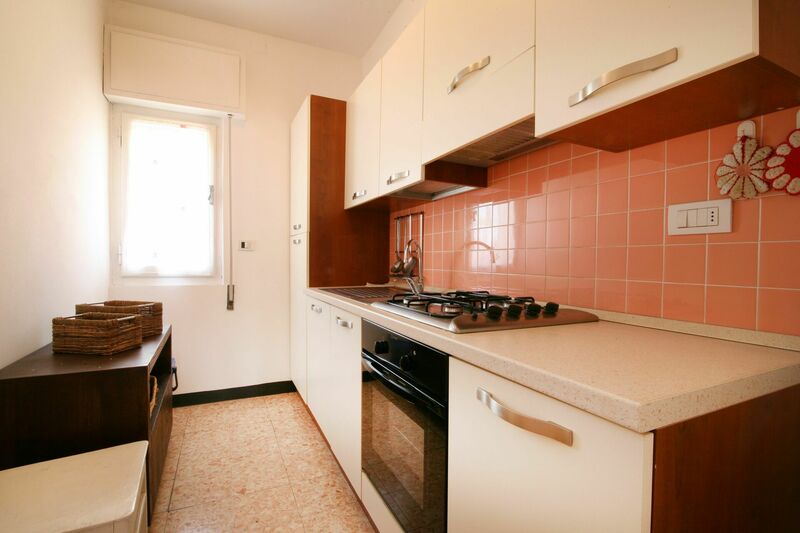 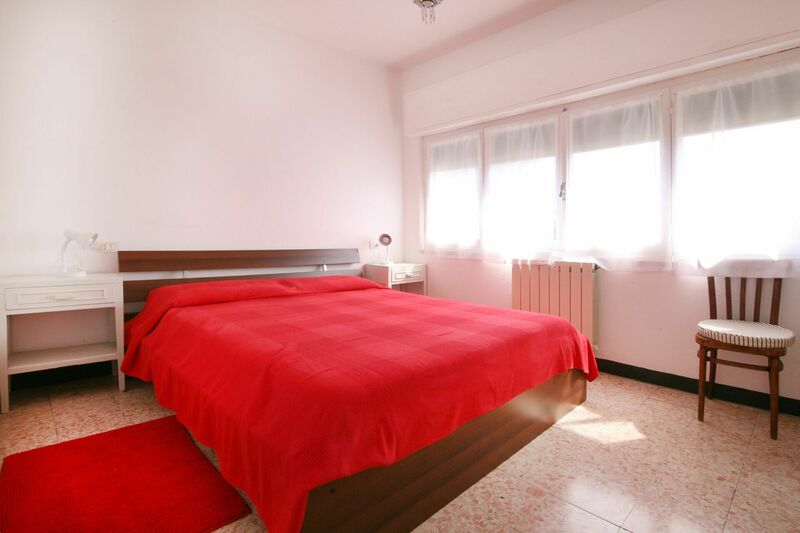 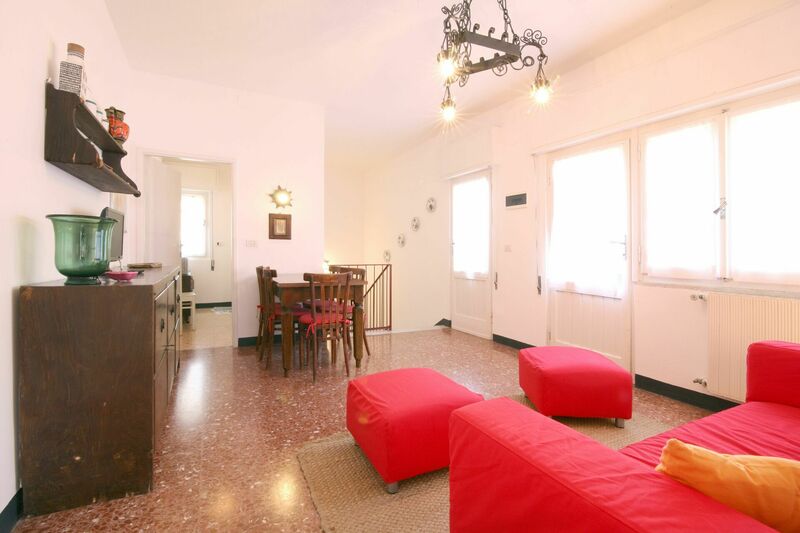 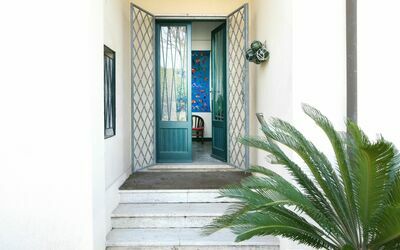 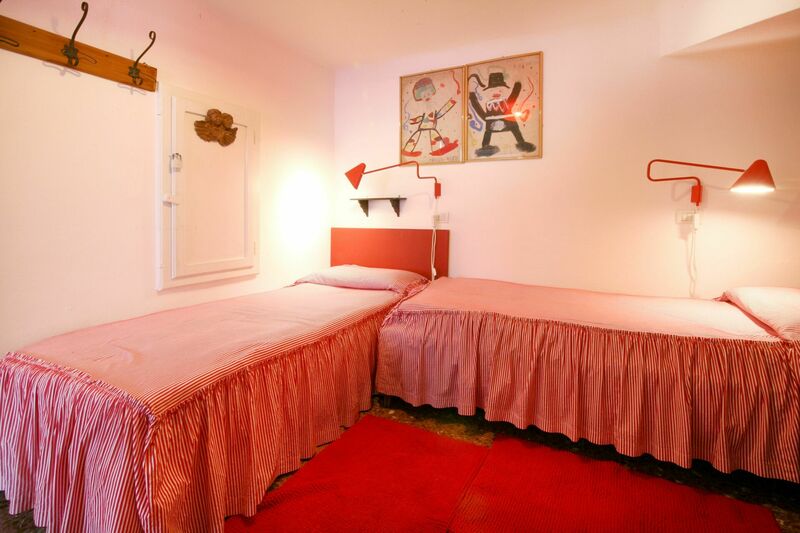 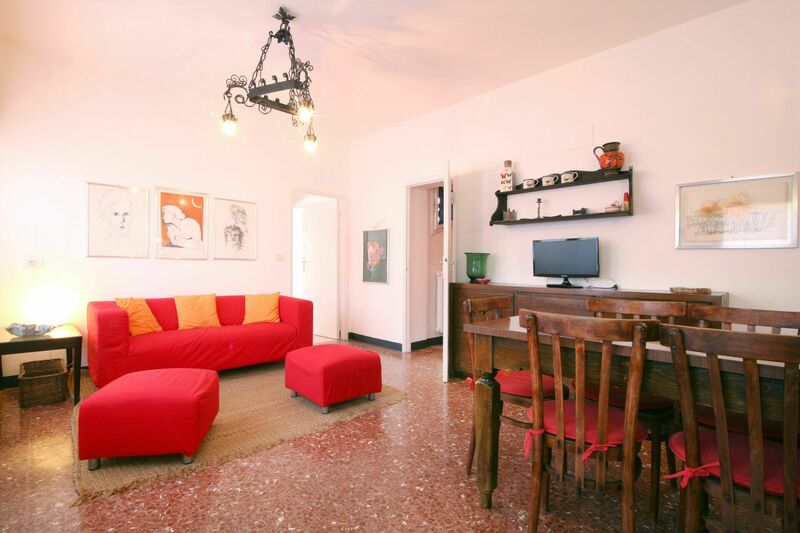 Holiday Apartment Francesca in Forte dei Marmi is located on the first floor. Small outside area with seats, parking and private entrance. 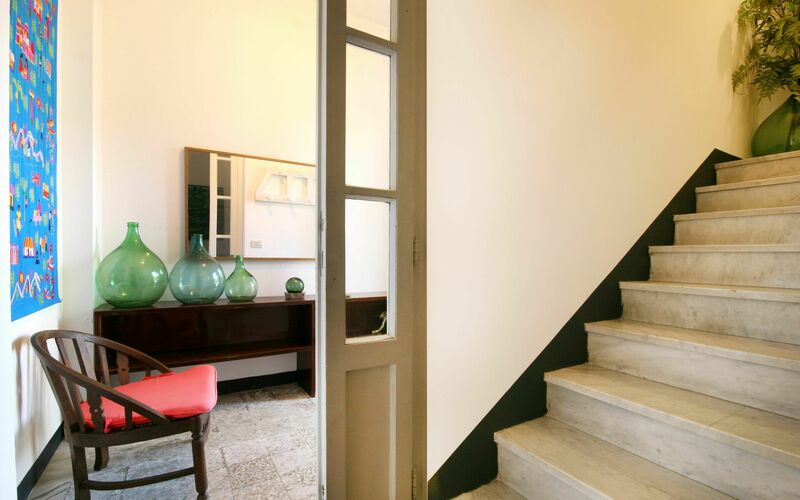 A staircase leads to the apartment. - Living Room with Sofa, TV and Dining Table. 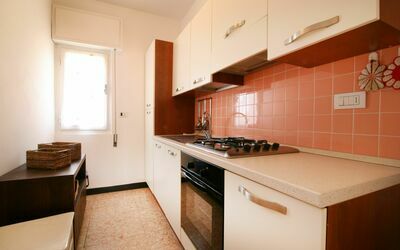 - Kitchen with 4 cooking fires, oven, fridge/freezer. 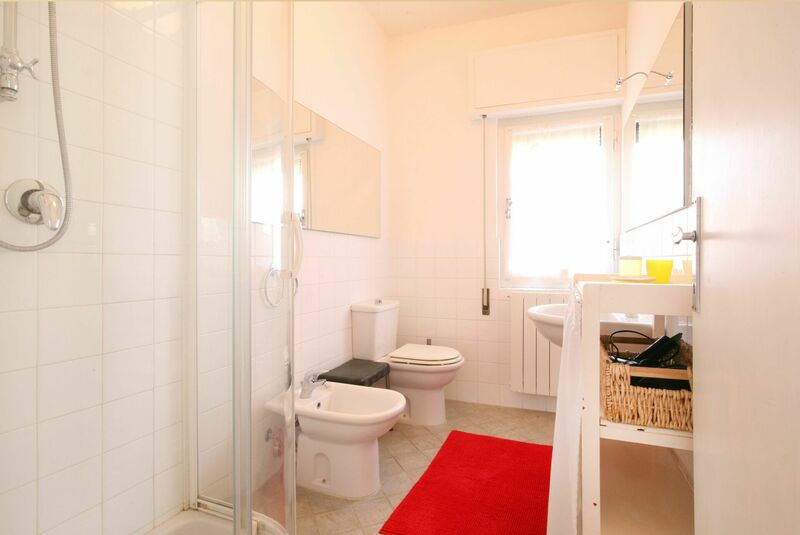 - Bathroom with Shower, WC, bidet and basin. 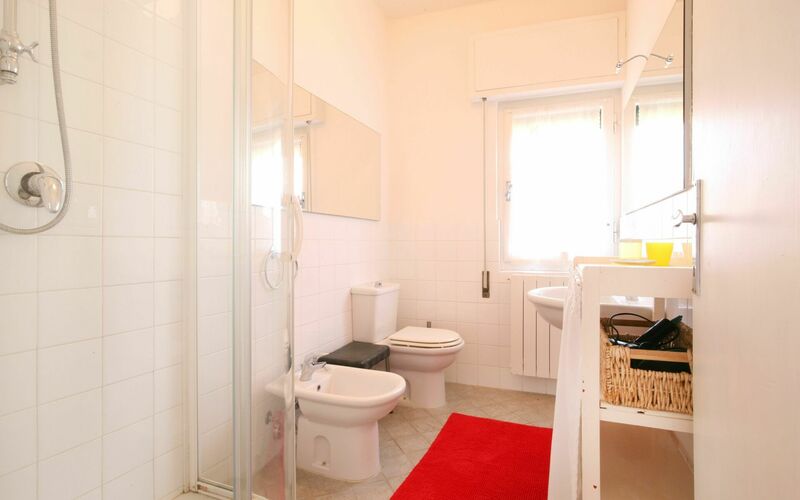 Covered by WiFi Internet connection. Apr 20, 2019 May 04, 2019 Any 7 € 125 n.a. 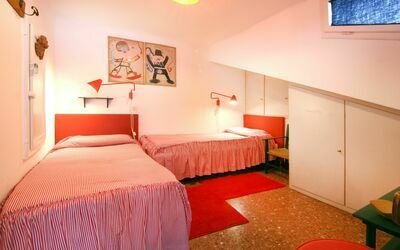 May 04, 2019 May 25, 2019 Any 4 € 94 n.a. Sep 28, 2019 Oct 31, 2019 Any 4 € 94 n.a.